Mr Eazi releases the official video for his new song with Burna Boy titled “Miss You Bad“. “Miss You Bad” is a mid tempo jam, cool and yet lyrically rich. 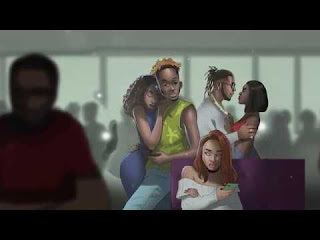 This is a music you can dedicate to your lover after cheating on him or her to apologise for wrong doings and express how much you Miss and Want her.